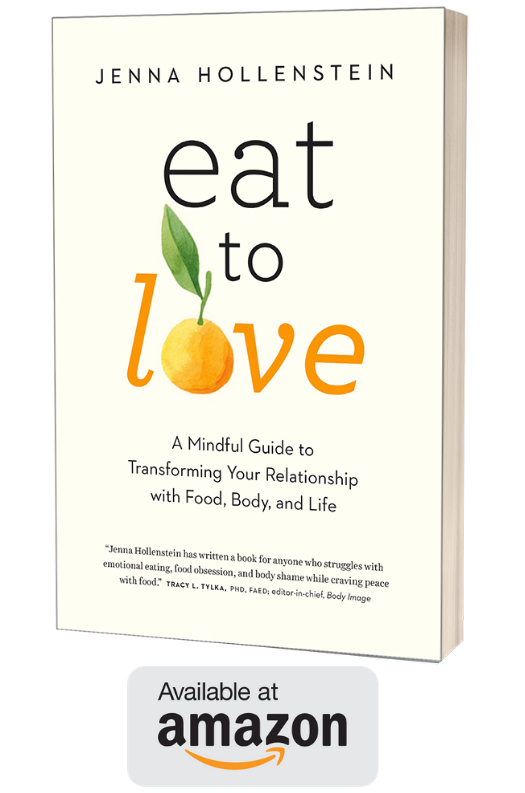 No one can really know someone else’s relationship with food – even our loved ones. Eating disorders occur in people of all sizes and shapes, in men and women, young and old. And as much as we seem to hear about them today, they are still largely a secret struggle. The holiday season, especially Thanksgiving, can be difficult for those of us who have a history of disordered eating. I’ve been dealing with my own disordered eating for over 25 years, and I can’t tell you how many times I relapsed during this time of year – or in its immediate aftermath, the New Year’s Resolution period. I’ve seen some great lists around the Internet with suggestions about what not to say to someone over a holiday meal or at a party, and I want to add my own voice to the growing number of people speaking up and asking that we stop these comments all the time – especially at this time of year when so many of us are fortunate enough to visit with family and friends. 1. Simply don’t comment on how much or how little someone else is eating, or what they’re eating. No one else’s plate is your business. On the other hand, no one has to eat anything that they don’t want to. Pushing food on loved ones can sour your time together. 2. No matter how much you love someone – and how much you think you’re “doing it for their health” – commenting on someone’s weight or eating isn’t helpful. For those of us who are fat, we know. We live in a society that never, ever lets us forget that we have failed to meet acceptable standards. You aren’t telling us anything new – you’re piling on. And for those who are underweight – at the height of my weight loss mania, I lived for those comments, especially in front of other people. Nothing could ensure that I would have the willpower to skip another meal, exercise harder, and deprive myself longer than someone drawing attention to how skinny or underfed I looked. If you think someone you love has an eating disorder, the Thanksgiving dinner table isn’t the place to bring it up – even in jest. And if you think that the niece or cousin you only see for a few hours a year needs an intervention – you are not the right person to stage it. 3. Commenting on your own eating and weight is no different from commenting on someone else’s. Just because you think you’re talking about yourself doesn’t mean that your children, friends, and other family members aren’t internalizing your comments. At most group functions, I listen to people say awful things about themselves – and by extension me and everyone around them. It’s time to just stop. Stop the habitual self-deprecation. Stop saying that you must “earn” the right to eat food through exercise or starvation. Stop putting yourself – and the people you love – down. Even if you can’t stop all the time, try and just let it go for these special moments when we gather for the holidays. Try, just for this moment, to enjoy the company of the people you love and who love you. Try to be grateful for the food at your table, and for your glorious body – an imperfect body that can eat, and breath, and move, and live.